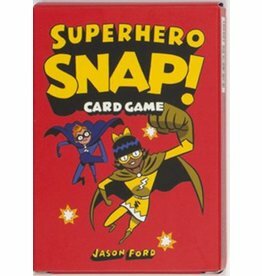 Superhero-themed 'SNAP!' 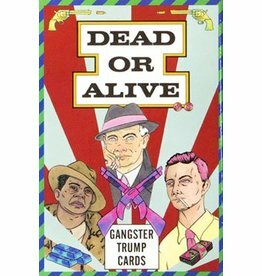 card game featuring 13 different superheroes and villains in matching sets of four. 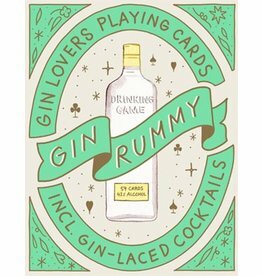 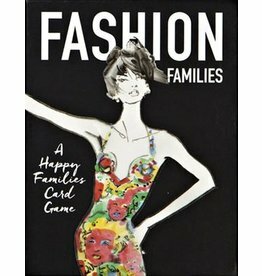 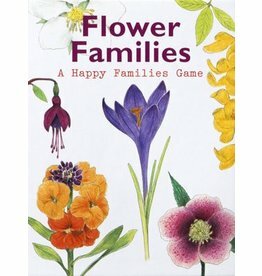 Fashion Families is fashion-themed card game based on Happy Families, presented with a booklet in a beautiful gift box. 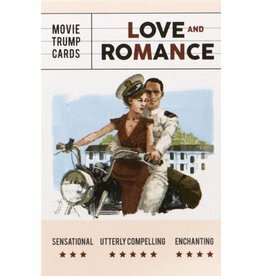 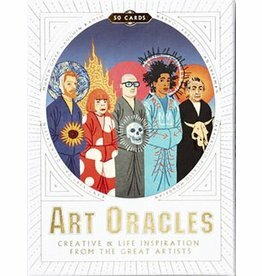 Be guided and inspired by the world's greatest artists with this creative set of oracle cards. 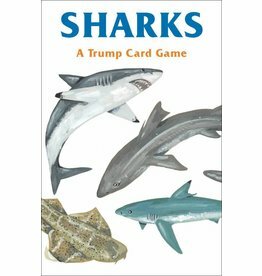 Shark-themed trump card game including little-known facts and unusual shark species. 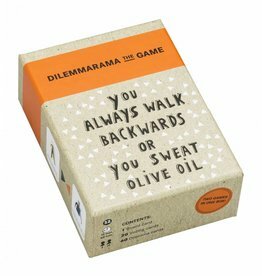 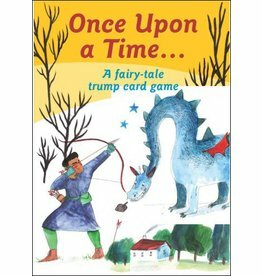 Fairy-tale inspired trump card game for children. 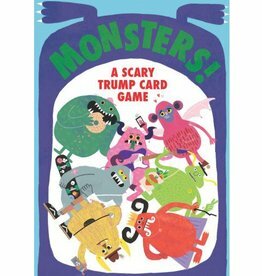 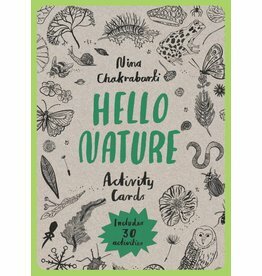 This children's card game features 30 scary and smelly monsters to compete against friends and family with. 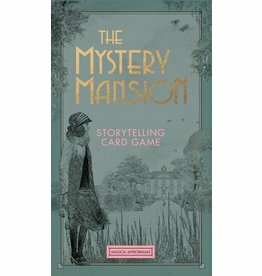 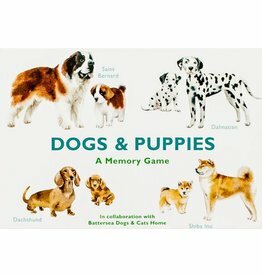 A fun story-constructing game with illustrations based on Art Deco motifs. 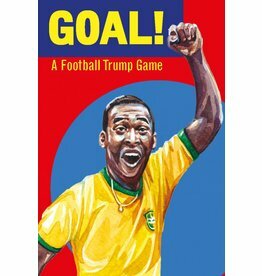 This card game pits 32 of the all-time greatest football players against each other. 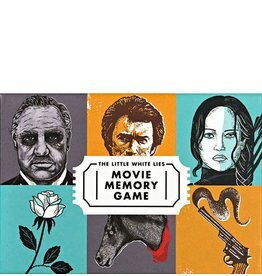 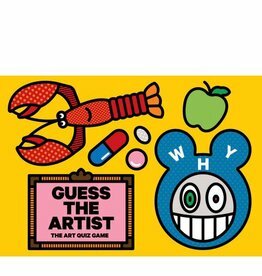 Test your memory and movie knowledge by matching iconic movie characters with the prop most closely associated with them. 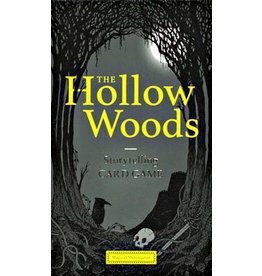 Reviving the Victorian craze for 'myrioramas', the 20 picture cards in Hollow Woods can be placed in any order to create seamless scenes using over two quintillion possible combinations.